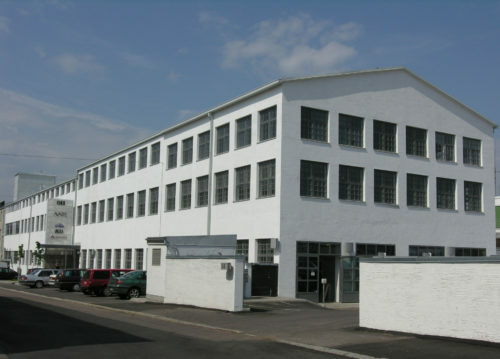 The life of an old bus factory in the Vallila industrial area of Helsinki was changed completely in the autumn of 2005. 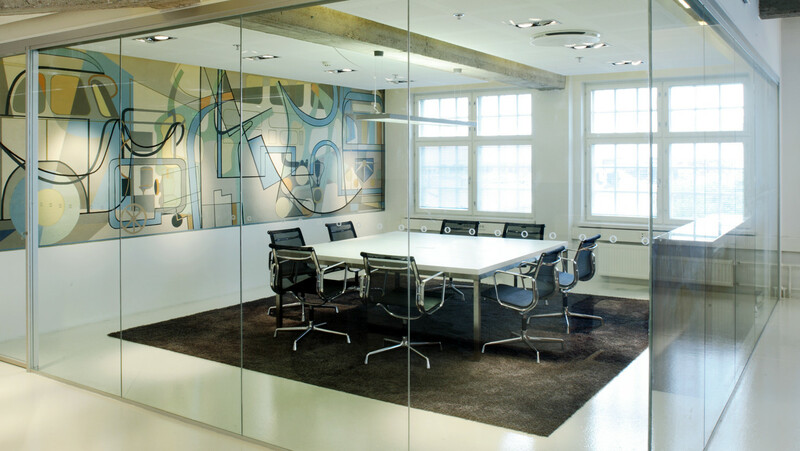 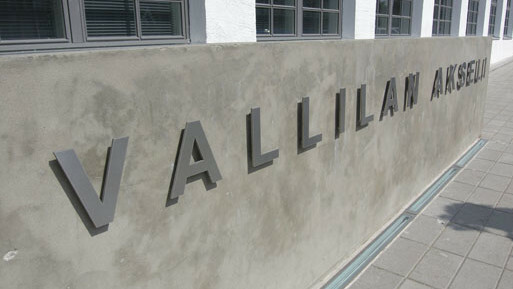 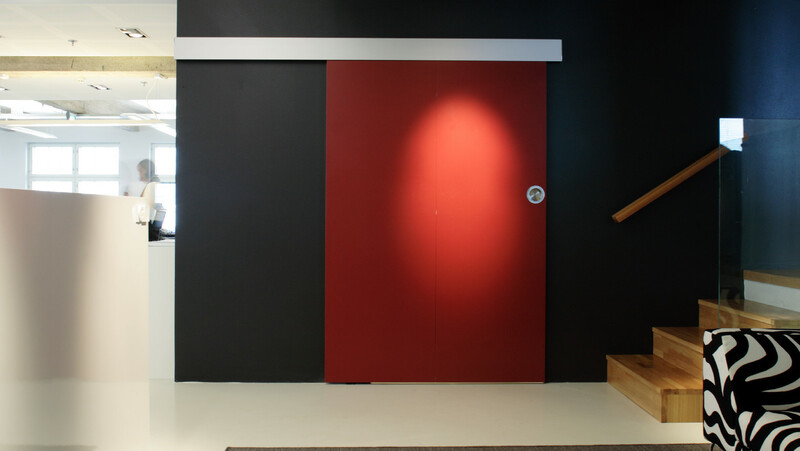 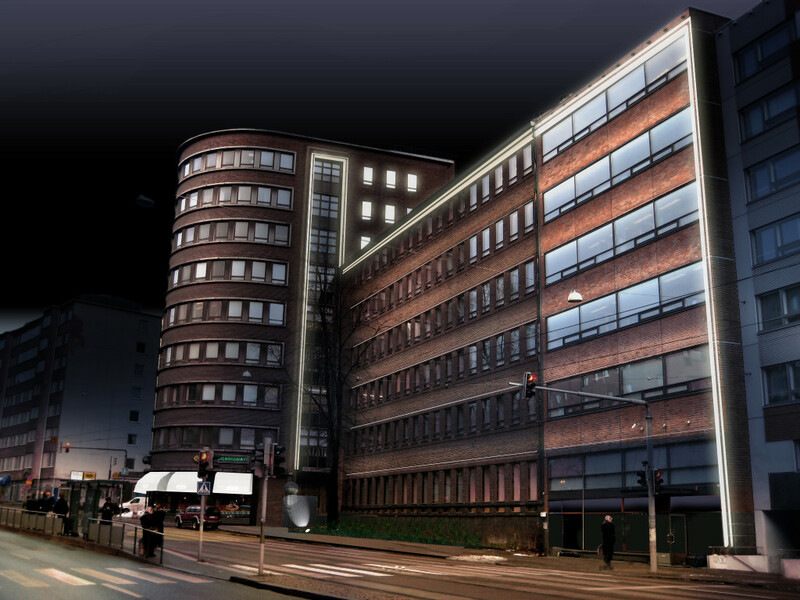 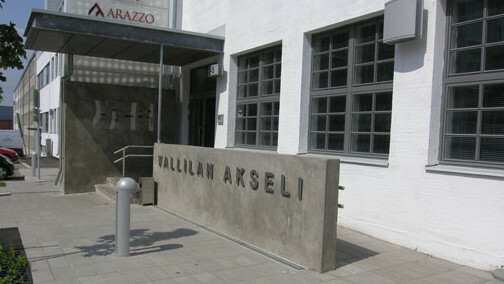 The building was redesigned as a home to a group of design companies and named Vallila Axle. 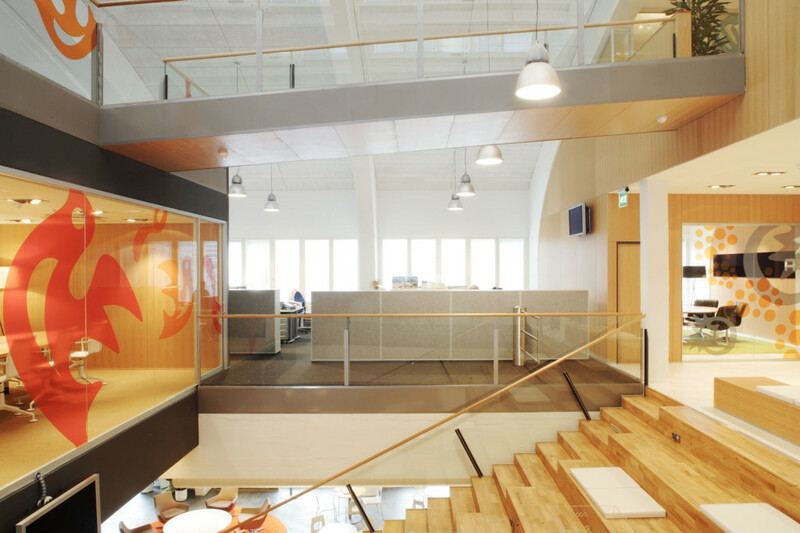 Prior to moving in, the building was completely renovated by GI. 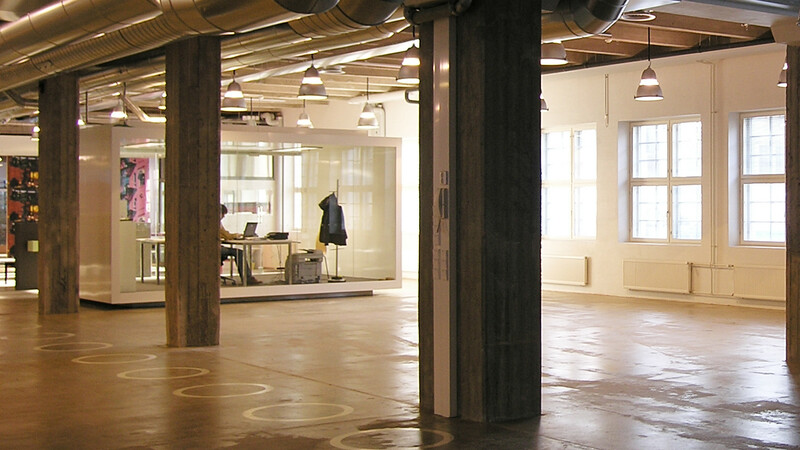 In addition to our own office, the building is home to a group of companies to help realize the business concept we developed. 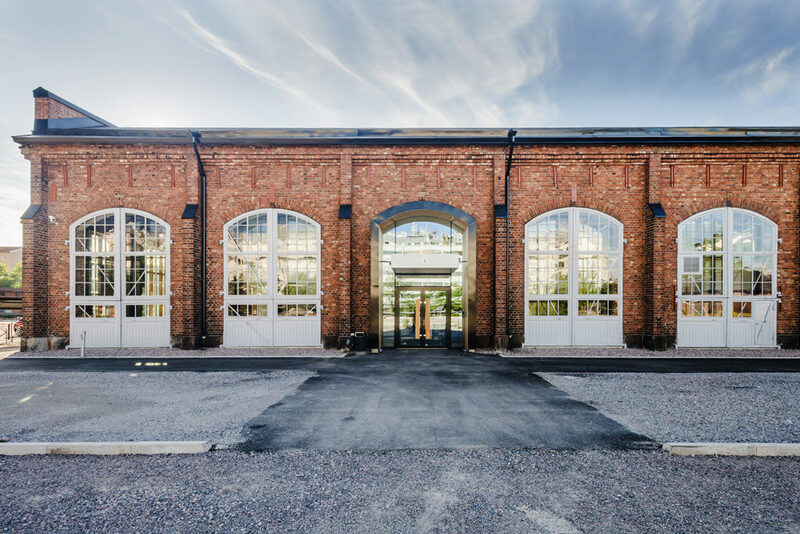 The building and its inhabitants have significantly revived the Vallila industrial area and created a center of design and culture on Lemuntie.